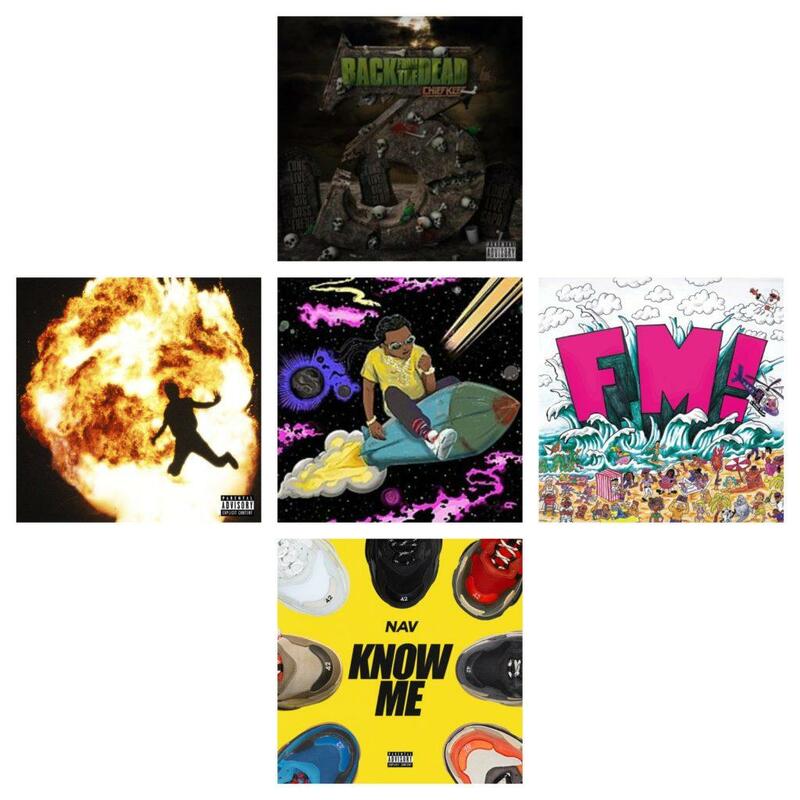 This week has been crazy with all the releases that we’ve received. Some weeks are fuller than others, and this is definitely a full week. I’ve listened to quite a few of this new music already, so check below to see what I recommend you listen to from this week’s new drops! 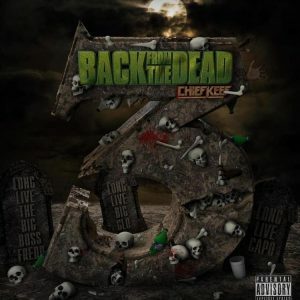 Chief Keef is one of the more consistent artists in the rap game in terms of the amount of projects he releases. He’s back again with the newest installment in the fan-favorite Back From The Dead series. 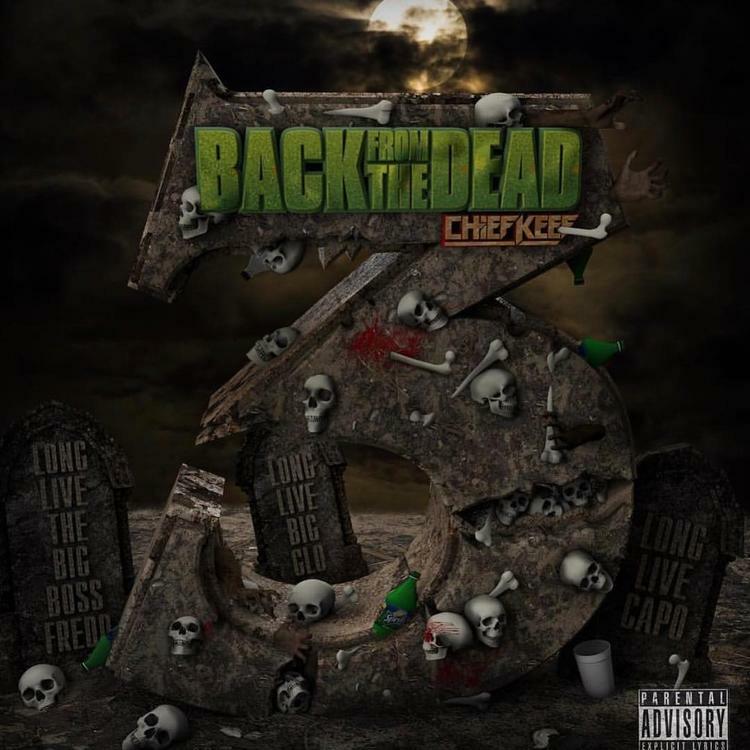 This project has 13 tracks with features from Tray Savage and Soulja Boy. Check this one out for your fix of that Chicago drill sound. After the release of Culture II earlier this year, Migos said that each of the three members would be releasing their own solo album. 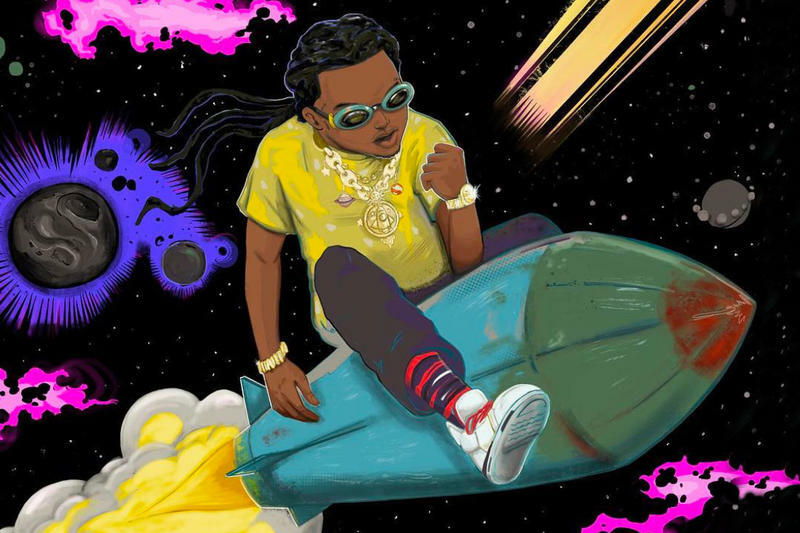 Takeoff’s project is the second of these to come out following Quavo’s Quavo Huncho last month. Takeoff is probably the least well-known member of the group, but that doesn’t mean he isn’t talented. Give this project a listen if you’re curious about his rapping abilities. 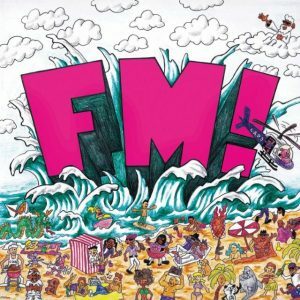 Long Beach’s own Vince Staples returns with his latest project FM!, after releasing Big Fish Theory in 2017. This new project is heavy on the conceptual side of things, with radio skits running rampant throughout. It clocks in at 22 minutes in length over its 11 songs. Features on this project include Jay Rock, E-40, Kamaiyah, and others. This is a west coast project in the truest sense, so check it out if you love west coast rap. 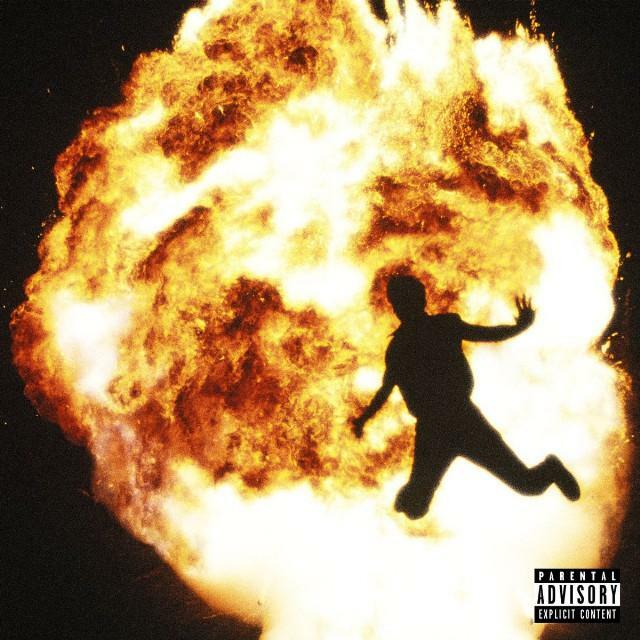 A few years ago, Metro Boomin was everywhere. He released numerous tracks with artists including Drake, Future, Young Thug, Kanye West, and many more. He took a bit of a break in 2018, but is back with his new project that features Travis Scott, Swae Lee, 21 Savage, Young Thug, and more. If you enjoy tracks with darker vibes, check this project out because it is full of them. Canadian rapper/producer Nav is back after a short break following the release of his debut album “Reckless” earlier this year. This is your typical Nav track on which he talks about his money, jewelry, and success. Check it out if you’re a fan of Nav and his unique voice and ear for beats. It’s 2018 and surprisingly, Tyga is relevant for something other than dating someone famous. He has had a strong 2018 thus far, with the super popular single “Taste” racking up over 400 million views on YouTube. This new track features his former Young Money labelmate Nicki Minaj. Trey Songz is back with a brand new track after taking a short break following the release of his 2017 project Tremaine The Album. Take a listen to this track if you enjoy smooth crooning, because there’s plenty of it right here. This isn’t a comprehensive list of everything that was released today simply because there is so much new music. If you want one check this link. Happy listening and check back for more of these posts in the future!